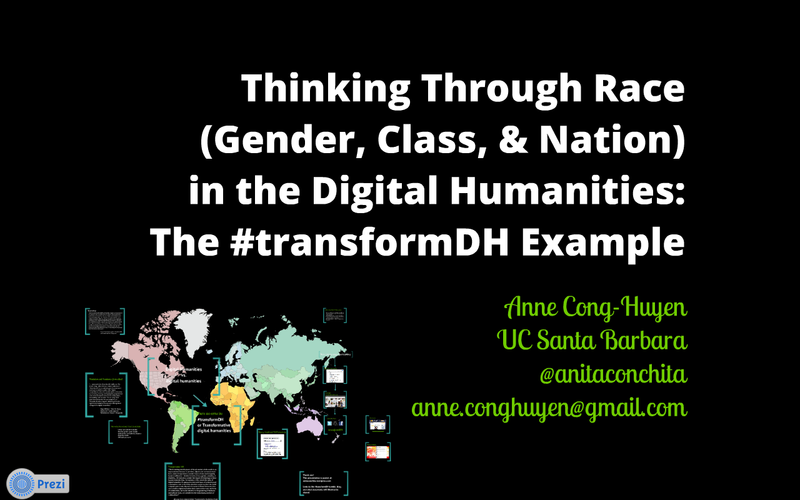 Apologies for the delay, but below is the full transcript of my presentation “Thinking Through Race (Gender, Class, Nation) in the Digital Humanities,” as part of the “Representing Race: Silence in the Digital Humanities panel,” organized and chaired by Adeline Koh. This is the presentation as I wrote it, which naturally differs bit from how it was presented (I sometimes get excited/nervous when speaking publicly and skip over some parts or ad lib in others). 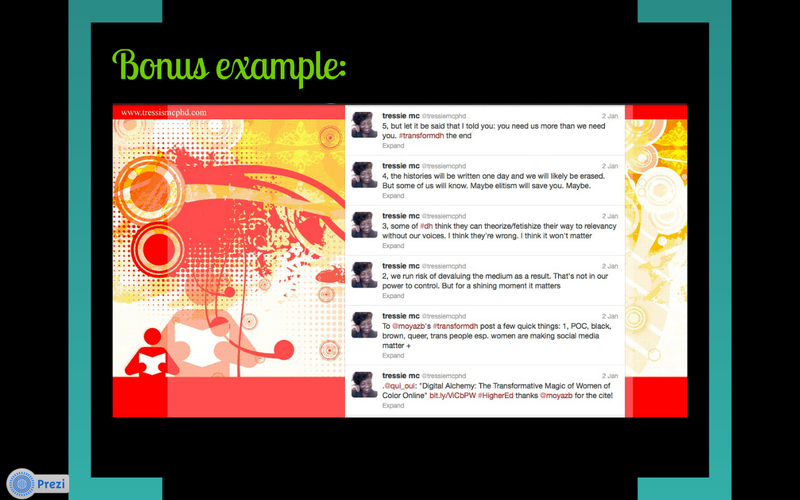 I have also inserted screen grabs from the original Prezi materials where they fit into the talk. Ultimately, I want to reissue my invitation to everyone to become part of this community. No one amongst us will label interested people as members or not. It goes against our original core values to describe who’s “in” and who’s “out.” Only you can add your name, your projects, your voice to the conversation, and the invitation is wide open. I’d be happy to add others if you’d like to share. Comments and feedback are of course always welcome! As Adeline’s introduction described, I’ll talk briefly about the history and efforts of #transformDH (which started as a small cluster of young scholars, bolstered by supportive senior scholars) and how it’s grown to become a larger banner movement to critique, prod, and encourage a critical cultural studies lens to digital humanities work. Ultimately, I want to encourage everyone to think of themselves as #tranformDHers, to feel welcome to take on the tag, to share innovative and important work, and to help move the digital humanities in the direction we want it to go—to practice digital humanities in a transformative way, because pointing out faults and shortcomings can only take us so far. 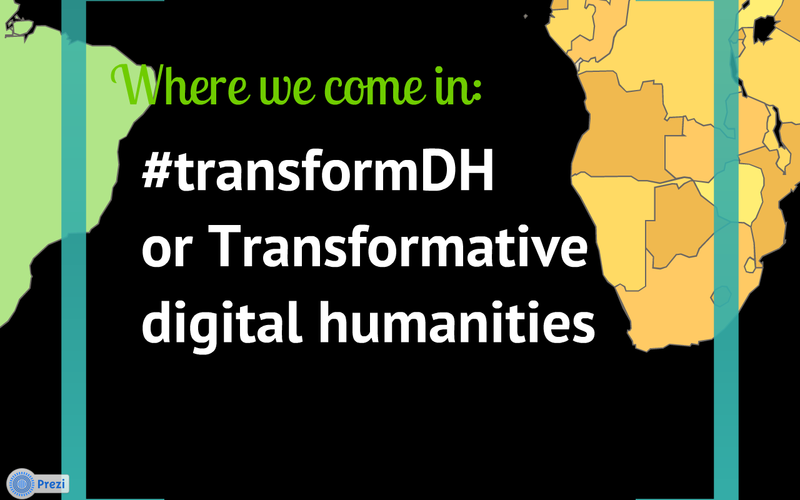 And I hope I’m not being presumptuous, but I assume that most of you here, if you’re not already using the #transformDH tag, are probably inclined to, as your very presence at our panel would suggest some sort of affiliation or sympathy with our goals. As you see, I’ve decided to frame my talk visually around a flattened map of the earth, and I’ll try to talk a little bit about borders and how detrimental they can be in restricting DH as a discipline and otherwise. To start, it’s hard to avoid the debates and dialogs in their various forms that have emerged around the discipline of the Digital Humanities. I speak both in terms of the institutionalized Big D Big H, Digital Humanities, and the broader field of little d, little h digital humanities. When speaking about these two, I like to think of the latter as a larger, more amorphous community of scholars, artists, practitioners, and activists, who may not necessarily be concerned with some of the things that have come to define the (capital) Digital Humanities, things like big data or TEI. Organizations and groups that I associate with this kind of digital humanities include HASTAC, the HUMlab in Umea, Sweden, or our own work with #transformDH. As DH becomes more institutionalized, as funding and support for DH projects increases, we can notice that certain kinds of DH practice are rewarded. To be sure, we cannot ignore the celebrity and entrepreneurial gumption of people like Cathy Davidson and Patrik Svensson who have made HASTAC and HUMlab thriving epicenters of activity, but in general, if we look at funding sources like the NEH Office of the Digital Humanities, the types of projects that receive institutional support can be seen as reflecting certain kinds of assumptions about what is valuable in DH. In general, these are ones that build, maintain, or develop databases, digital tools, publications, etc. They produce tangible, recognizable products. 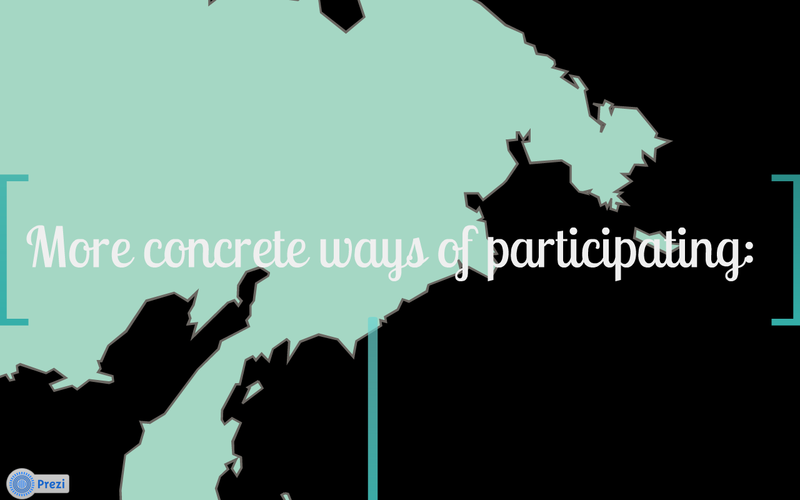 You can probably also guess that few of these projects represent or deal with texts or experiences of those who are marked as others through racial, ethnic, national, or gendered lines. Looking at a list of recent awardees of the prestigious NEH Digital Humanities start-up grants, for example, 3 out of 22 projects, dealt overtly with non-Anglo texts. They tend to be British or American, and they tend to be from bodies of texts or collections prior to the mid 20th century. 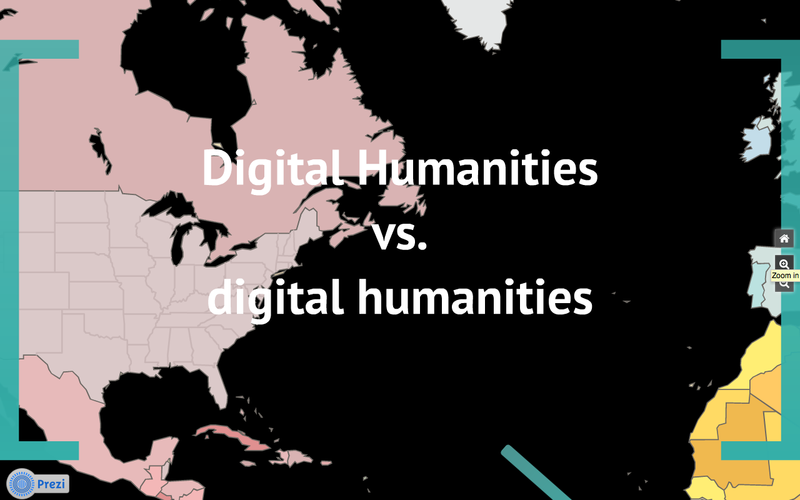 (Hence my situating the previous slide somewhere between the US and England, and #transformDH in the hemispheric south.) It was, and is, in observing these trends, that #transformDH was born. As many of you already know, a fellow #tranformDHer, Amanda Phillips, presented on the group’s origins recently at the American Studies Association in Puerto Rico citing some debates around DH that started at the MLA in 2011, that led to a session on diversity in digital humanities at the THATCamp SoCal that followed the MLA (which went onto produce a document “Toward an Open Digital Humanities,” a useful primer on approaching issues of inclusion, access, and representation in digital humanities). From there, several participants of that session put out an open call on Twitter for ASA 2011 in Baltimore. Six of us came together for that panel, all early career academics—some graduate students, some newly minted PhDs, all non-tenured, all precarious—our material concerns about our futures, and the future of the field we were developing alongside were clear in that original proposal. We saw potential in digital humanities as a field and as a community, but found ourselves concerned about its development. We were invested in labor, our labor, which was or was not recognized by the larger field, that might not get us jobs, and the often-invisible labor of ethnic and gendered populations who produce the very technologies our work is so reliant on. We were skeptical of the positivist view of digital technologies dominant in DH, and concerned about the ways in which such technologies and practices were blind to certain kinds of privilege, exclusion, exploitation, or othering, already so prevalent in academia as a whole. The works of many scholars have broached these topics in fields like media studies or ethnic studies (many in this room, actually, like Tara McPherson, Wendy Chun, and Lisa Nakamura) but in digital humanities that talk was not prominent. For the graduate students among us, myself included, we were balancing induction into the world of academia, being told that DH is one of the few areas where there were actually jobs. For the new PhDs, the current job market was (and continues to be) bleak. DH had long been gaining traction, and yet none of us really saw the work being funded, recognized, and lauded as exemplary DH work really spoke to us or our concerns. 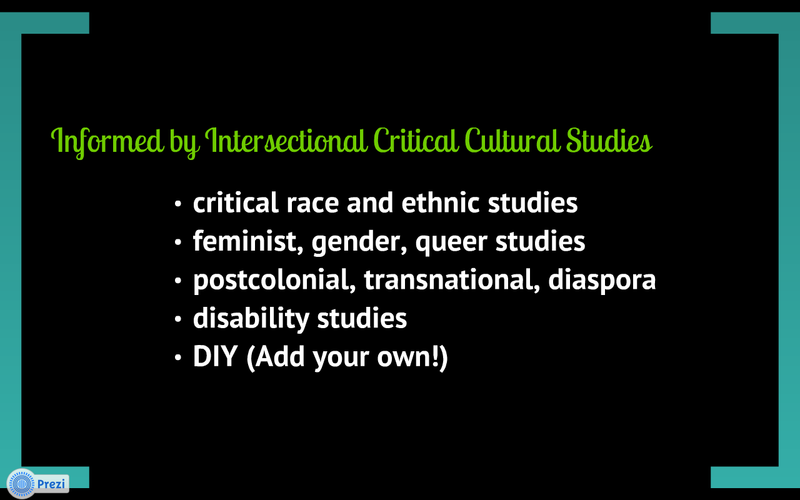 These concerns were informed by our different backgrounds: critical race and ethnic studies, feminist, gender and queer studies, postcolonial, transnational, diasporic, and disability studies. These critical backgrounds influenced our reactions to what we saw happening in the field. Let me put it this way, DH prides itself on being interdisciplinary, collaborative and inclusive, but there was some hesitation and reservation to what we were trying to do. Few people came to that first panel—we still joke about how our panelists outnumbered our audience—and we encountered a bit of resistance after a peer and ally shared some of our work in a presentation at the following MLA (#mla12). It may have been poor branding on our part (shortening the “Transformative” of our original title to “Transform” for our hashtag, for example), but it suddenly seemed that the digital humanities was not the utopian, inviting, and inclusive space it was touted to be. Some shied away from the interdisciplinary perspectives we brought to the table, perspectives rooted in histories of radical change and protest, much of it borne out of the activism of the civil rights movement. This seemed to challenge the notion of the digital humanities as a truly tactical, insurgent humanities, to borrow the phrasing of Mark Sample. I think the most troubling part for us, was that we encountered push back, from a corner that we did not expect, from people who should be allies. I’ll poke a little fun here at Roger Whitson, who was one of those early critics, but as the chair of our sister panel, “Accessing Race in the Digital Humanities,” we would have hoped he would be one to identify with #transformDH work. These points that Alexis emphasized at the time continue to remain central to how and why we participate as #transformDH activists. We must insist on identifying as digital humanists, as opposed to “scholars” or “practitioners” of the D/digital H/humanities. The human and the subjective must be ever central to our scholarly, critical, and community work. 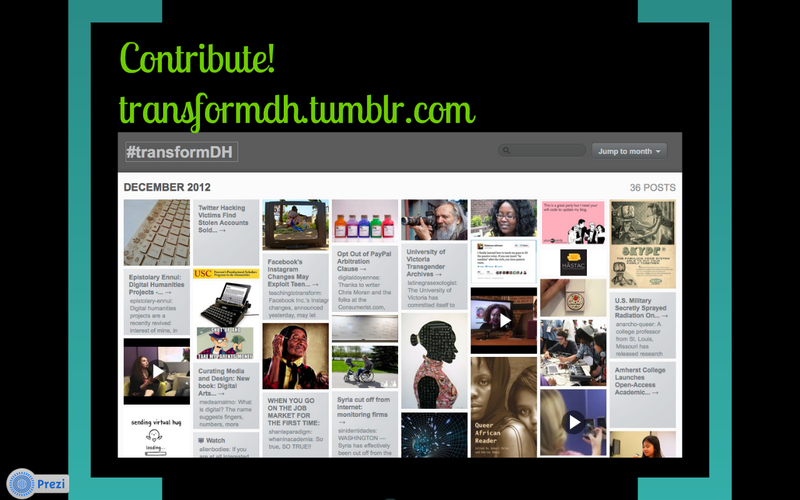 Now I’m running out of time, but I want to reiterate the importance of #transformDH as a larger project that we all should to be active in. It may have started with six grads and post-docs, but it’s not something that we can really claim ownership to anymore. It’s grown beyond us. It would also go against everything we believe in to try to delineate boundaries or borders for what counts as #transformDH work or who can be a #transformDHer. Add your name, your organizations, projects, what-have-you, to the #transformDH Google Doc started by Adeline Koh. So far, it’s how we’re unofficially organizing around our diverse interests and concerns. Contribute to our tumblr. Currently being curated by Moya Bailey, who couldn’t make it today. You’ll notice the breadth of work and activity that we document here, and how only a fraction of it would fit into the more strict definitions of “Digital Humanities” scholarship. Converse, dialog, and share. Social networks have been instrumental for organizing, collecting, disseminating. 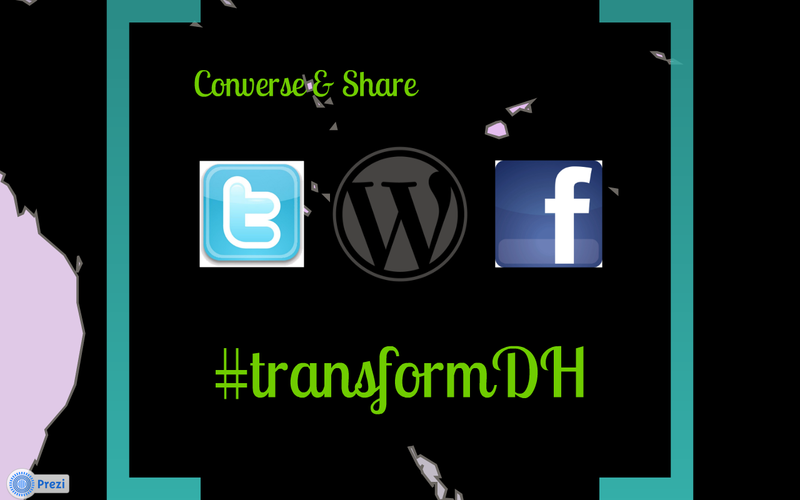 Use the #transformDH hashtag and encourage others to do so as well. And to conclude, I’ll share this screen grab of some tweets contributed (on the day I flew out to #mla13!) by Tressie McMillian Cottom, graduate student in Sociology at Emory University, who defined for us the significance of #transformDH for her. It may have started out with a certain perspective, but as #transformDH grows, as more people participate and identify, it will continue to take on new meaning. Additionally, as a sociologist, she reminds us that literary studies, where much of Digital Humanities is housed, is not the only site of humanistic inquiry, nor should it be the only site where digital humanities activity originates.